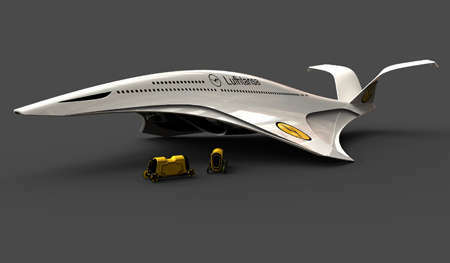 The fact that planes are able to transport people from one destination to another through the sky is simply a mind-blowing concept, and these futuristic airplane designs are taking these sky high vehicles to a whole other level. While planes are ordinary very large to accomodate the numerous amount of passengers flying in and out, these futuristic designs are changing up the way planes are normally structured, featuring much more luxurious and compact features. 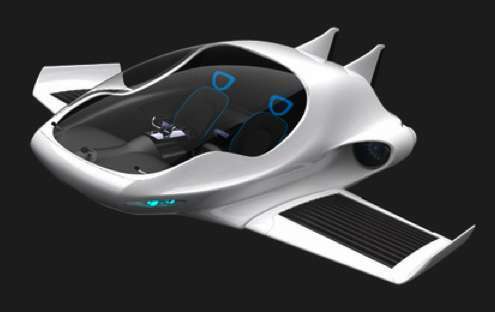 Showcasing such aspects as sleek exteriors, eco-friendly concepts and extravagant interior finishes, these futuristic airplane designs will certainly revolutionize the way people get around. From jet boat seaplanes to virtual fantasy aircrafts, these futuristic airplanes will certainly make the flying experience something to remember.